Fun! 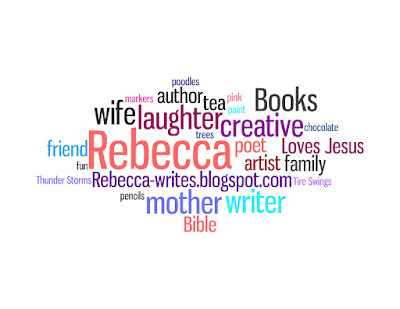 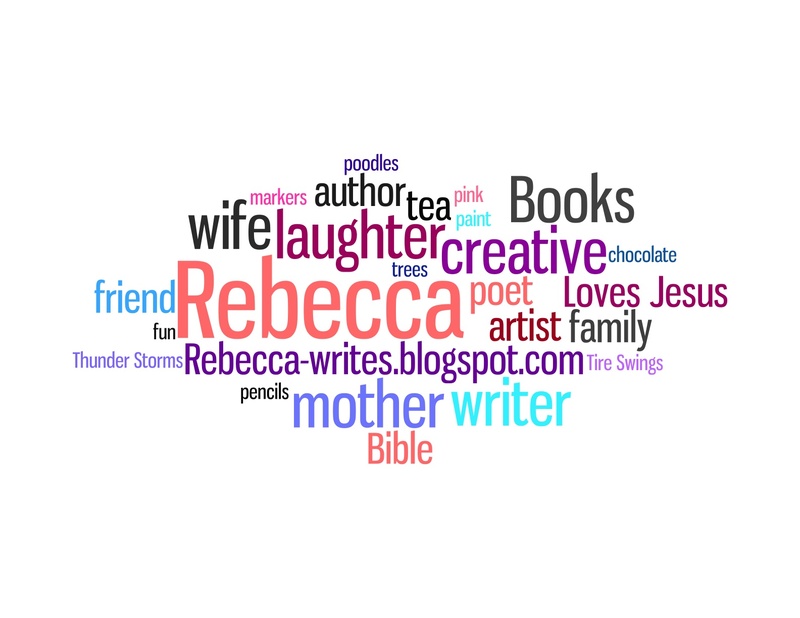 I'm always intrigued by word clouds. I'll have to check it out.